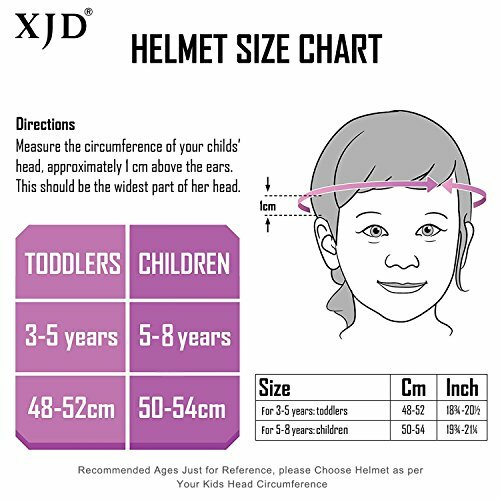 1 x Original packingADJUSTABLE HELMET Designed for Kids Ages 3-8 Years: Helmet and head circumference 48-54 cm/18.9″-21″, Please according to head circumference and choose. 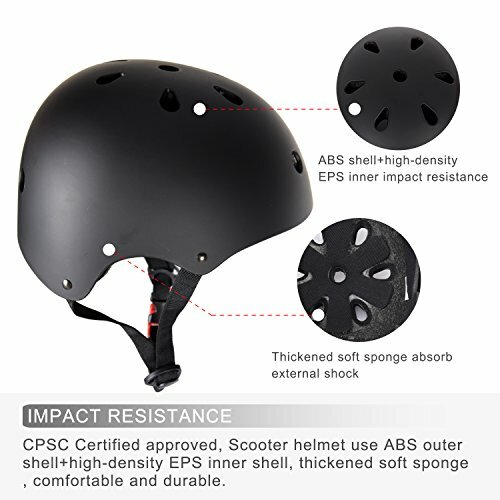 IMPACT RESISTANCE: CPSC Certified approved, Scooter helmet use ABS outer shell+high-density EPS inner shell, thickened soft sponge, comfortable and durable. 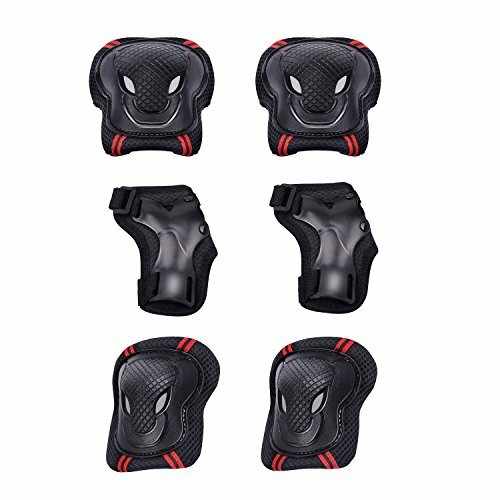 Protective gear Made of tough and durable PP, PE materials with breathable Polyester sleeves,these make child enjoy the sports experiences with safety protection to their head knee elbow and wrist. 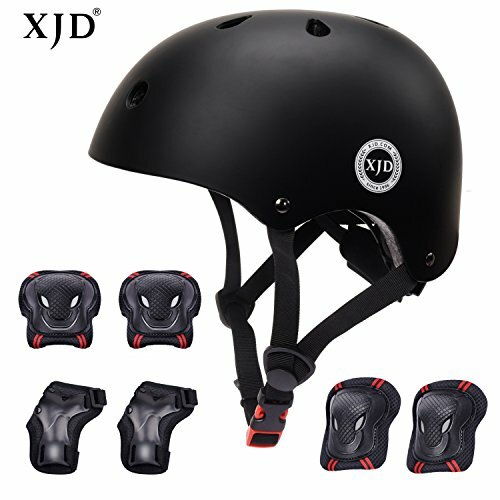 BREATHABLE MATERIAL: Special multiple vents design and breathable foam, Kids protective gear set help kids feel cool and comfortable even during intense body movement. 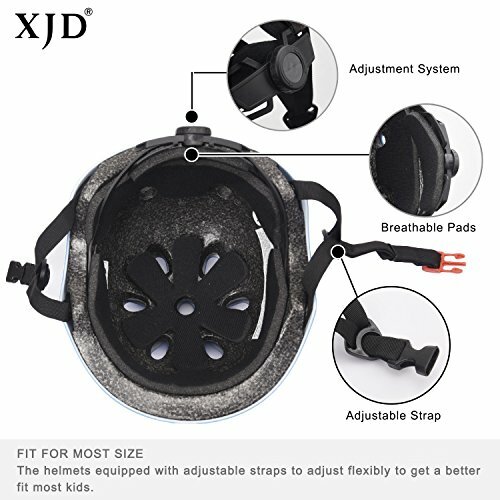 ADJUSTABLE STRAPS AND VELCRO CLOSURES FOR BETTER FIT: The toddler skateboard and bike helmet equipped with adjustable straps to adjust flexibly to get a better fit. 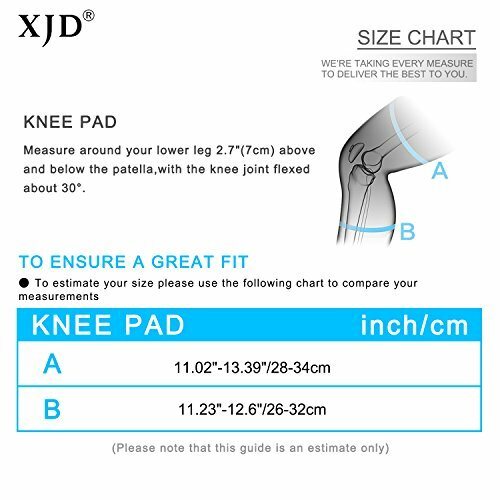 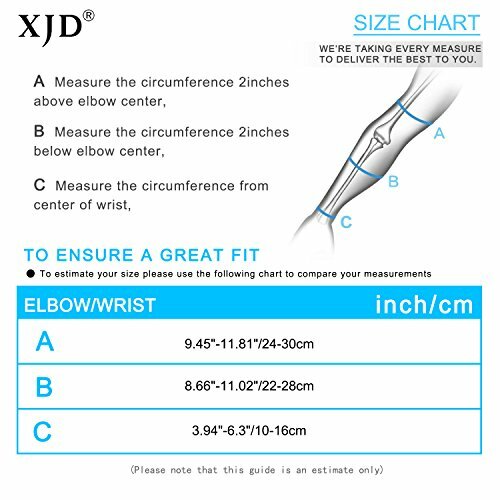 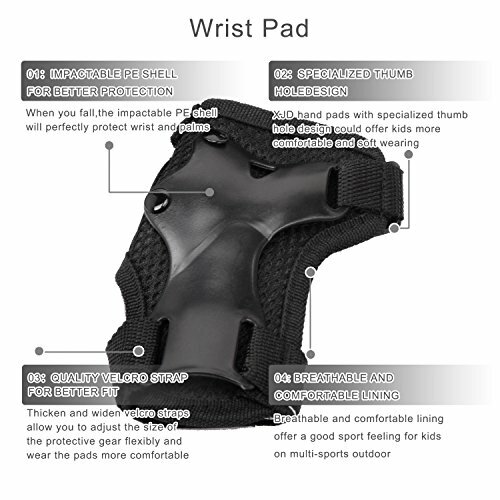 Flexible to adjust strap of knee, elbow and wrist according to the user desire. 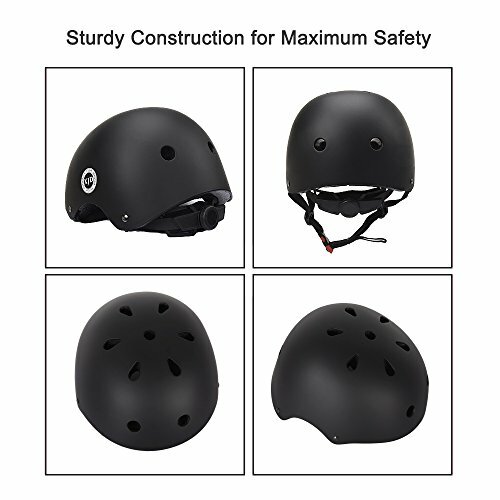 APPROPRIATE FOR Inline skating, skateboard, riding bikes, scooters roller, blading and other extreme sports.